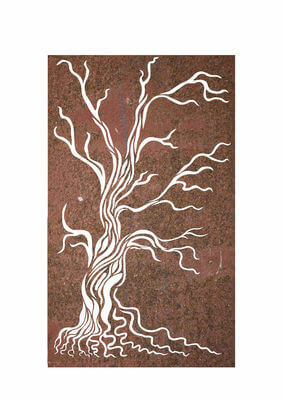 This Gnarled Tree Screen is made from mild steel which has developed a unique rust patina. This panel is 2400mm high x 1200mm wide. These panels can be mounted on walls or posts.